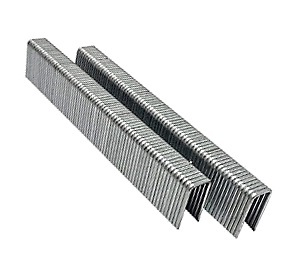 PRODUCT: L13SS L-Series Narrow Crown Staples, 1-inch Leg X 1/4 inch Crown, Senco Type, Chisel Point, 18 Gauge 304 Stainless Steel. 5000/Box. Price/Box. APPLICATIONS: All types of applications where long life and no staining are critical.